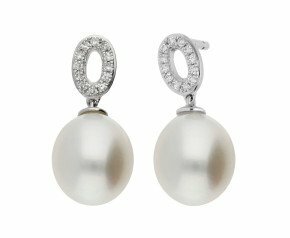 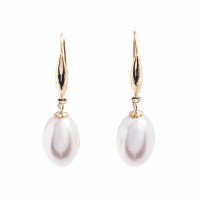 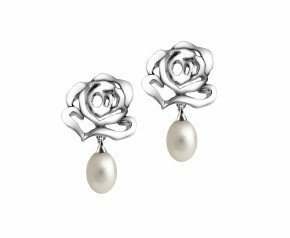 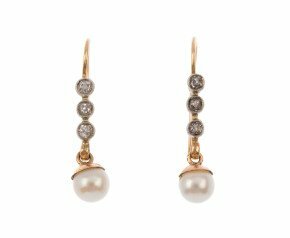 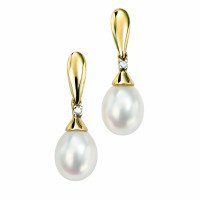 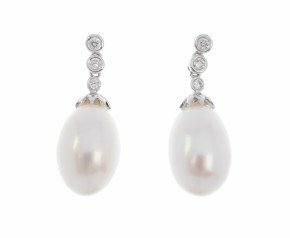 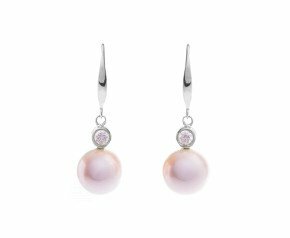 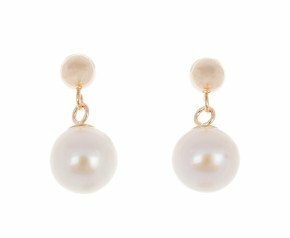 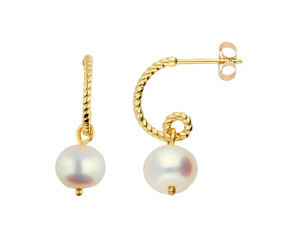 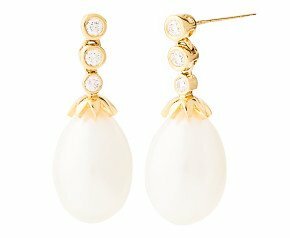 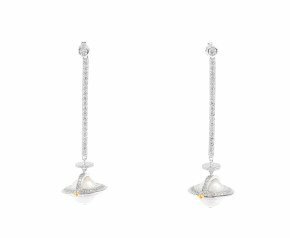 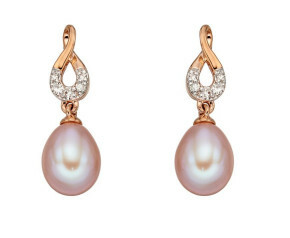 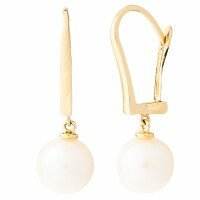 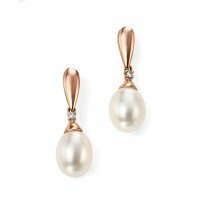 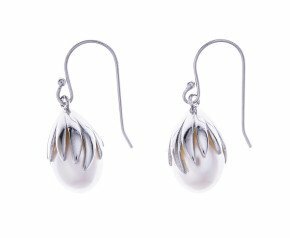 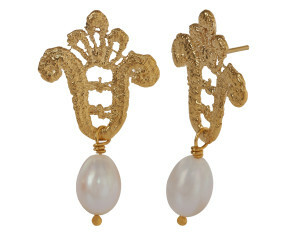 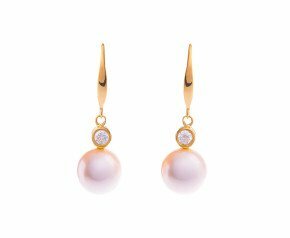 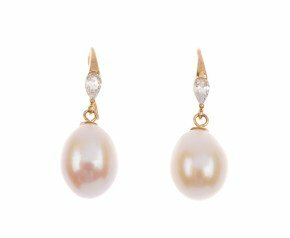 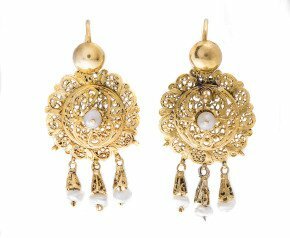 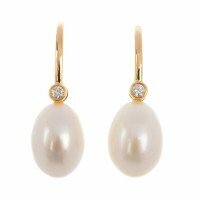 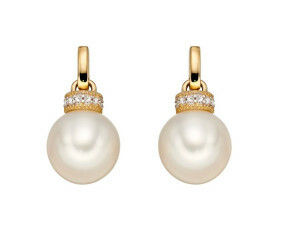 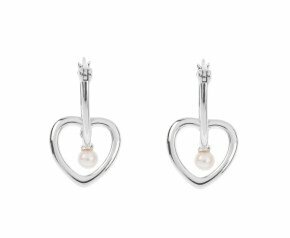 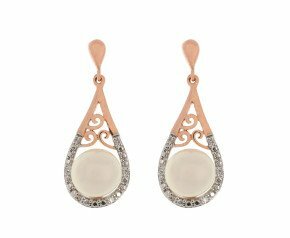 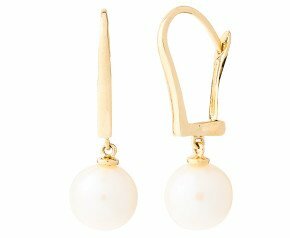 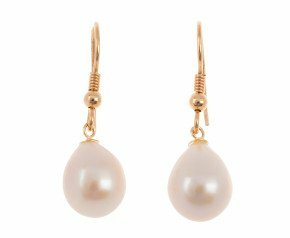 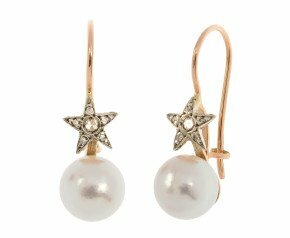 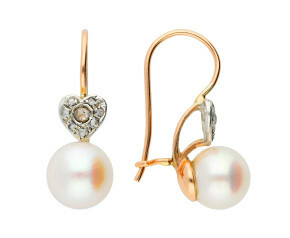 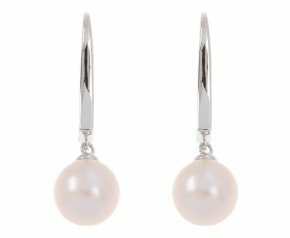 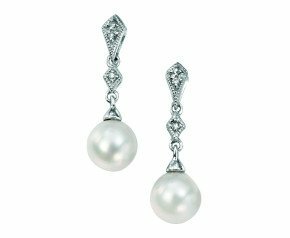 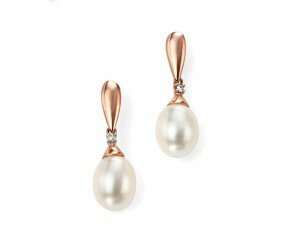 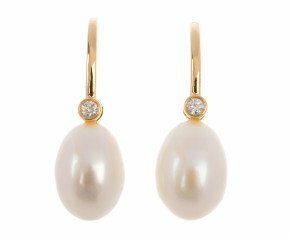 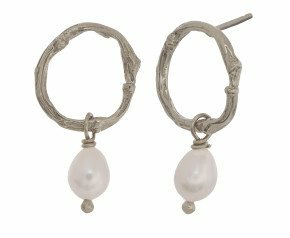 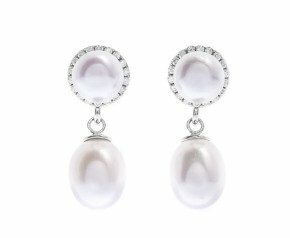 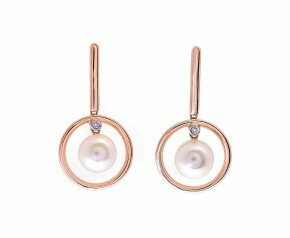 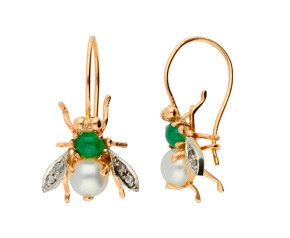 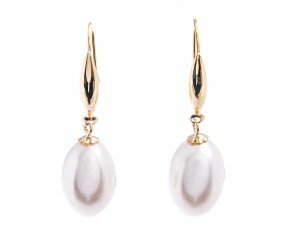 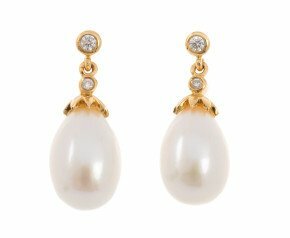 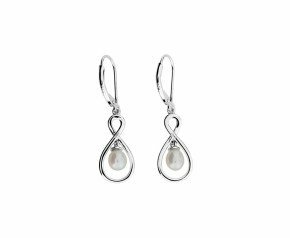 Pearl Drop Earrings - The epitome of ideal Bridal jewellery, our selection of pearl drop earrings are available in white, yellow and rose gold as well as sterling silver. 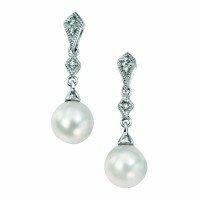 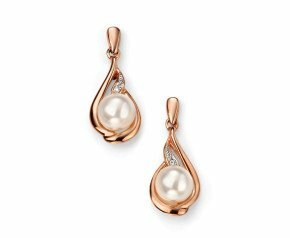 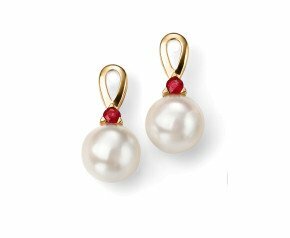 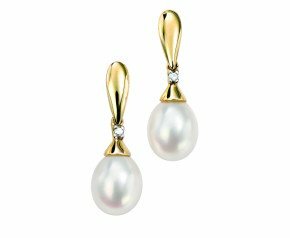 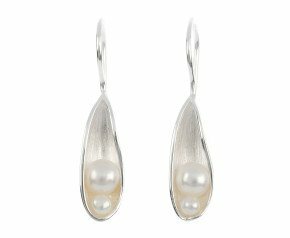 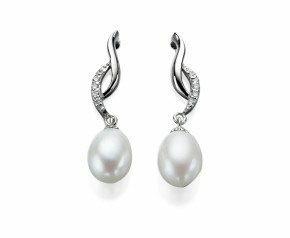 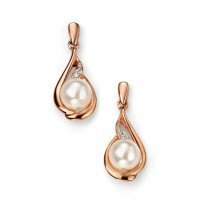 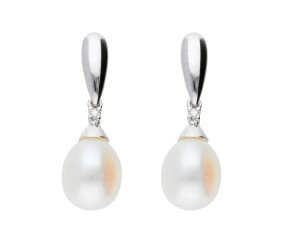 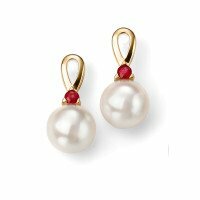 With freshwater pearl drop earrings, cultured pearl earrings and Akoya pearl drops available, whether you're celebrating a Pearl Anniversary or wanting the symbol of purity and integrity, we have a beautiful collection presented here. 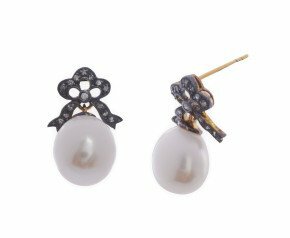 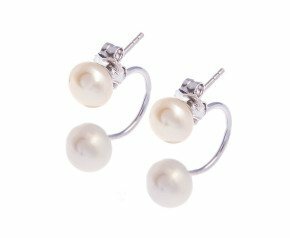 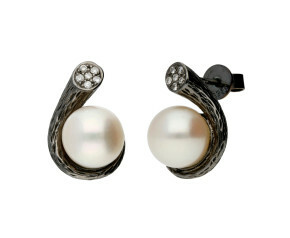 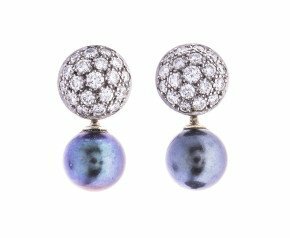 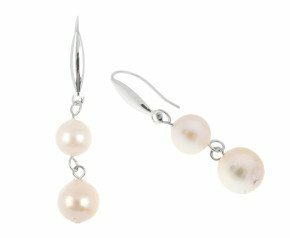 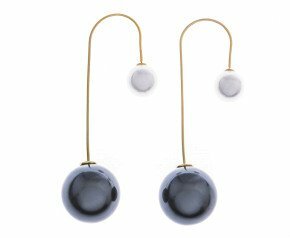 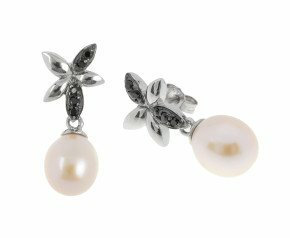 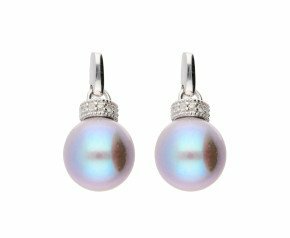 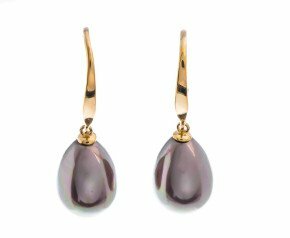 A beautiful selection of pearl drop earrings that can be worn for any occasion and is fantastic addition to any ladies jewellery collection.